Most of us always joke that we can’t imagine ever having leftover wine. It’s just too delicious to not finish. However, have you or have you not poured wine down the sink before? 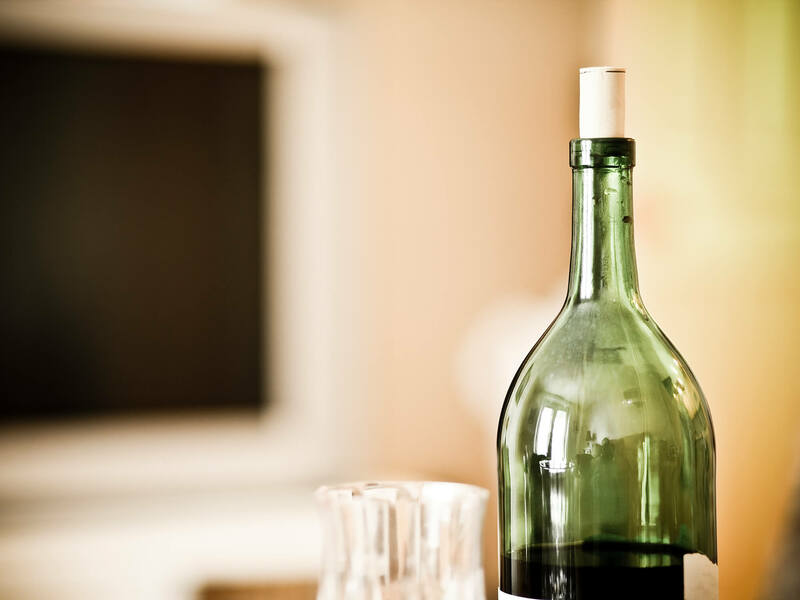 Since we at zzysh® are dedicated to never letting a drop of wine go to waste ever again, here’s the scoop about wine waste in the US and how to avoid it. In 2016, the United States’ wine consumption rate was at 2.94 gallons per person, totaling 949 million gallons of wine. But how much of that ended up as waste? How many gallons were poured out? Though we don’t have these numbers, we can assume wine waste adds up to a significant amount. Think about how many times you personally have had to pour a wine down the sink. You thought you’d get back to it in time, but it went bad before you could drink it. It happens. Our friends across the pond at England’s Laithwaite’s Wine Shop state that British drinkers are wasting around 624 million bottles of wine each year. They claim that some households are pouring two glasses of wine down the sink every single week. Perhaps you wanted a few different wines for a nice meal and weren’t able to finish one or more of the bottles. Maybe you got busy and weren’t able to drink it the day after like you had planned. And it’s possible that you just wanted a glass, not the whole bottle. 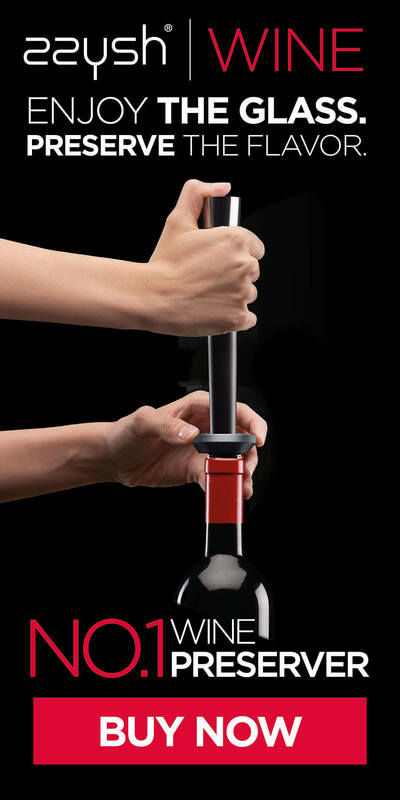 So next thing you know, you’re doing the unthinkable: pouring wine down the sink. Oxygen will have its way with a wine in just a few days, beginning to oxidize as soon as a bottle is opened. Vacuum pumps, nitrogen tanks, the old spoon in the bottle trick. There are a lot of options out there when it comes to preserving wine, but are they effective? Will they actually prevent those hundreds of galloons from becoming oxidized waste? After years of research and experimentation, we at zzysh® have come up with what we think is the ultimate solution: zzysh® Wine Preserver and zzysh® Champagne Preserver. Alas, the answer to preventing waste, be it a still or sparkling wine, has arrived! zzysh® can preserve wine and Champagne or sparkling wine for weeks, allowing you to savor each and every glass, and never commit the heartbreaking act of pouring it down the sink. The first to combine the technology of controlled atmosphere packaging with a 100% sealing closure system, zzysh® puts you in charge. You can enjoy wine whenever and however you want. The IWSR predicts that wine consumption in the US will rise by 4.9 percent throughout the next four years. This means even more bottles will be at risk. You can now splurge on higher-quality wines because you know you’ll be able to savor each and every drop. You can have white, they can have red. Now everyone can drink their favorite and save whatever’s left for later. A nice dinner just got better because you can pair wines accordingly without worrying about waste. It looks and feels really cool. Let’s face it, new gadgets are fun, and the sleek Swiss style of zzysh® is meant to impress. So avoid becoming a statistic and preserve your wine with zzysh®.